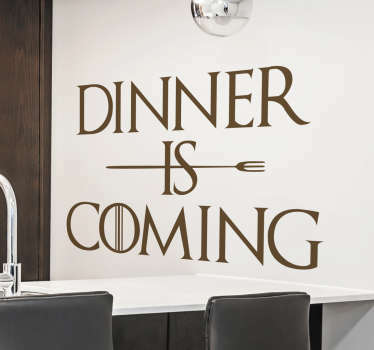 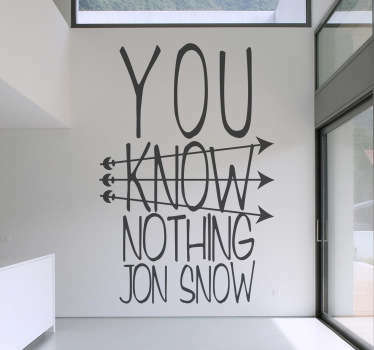 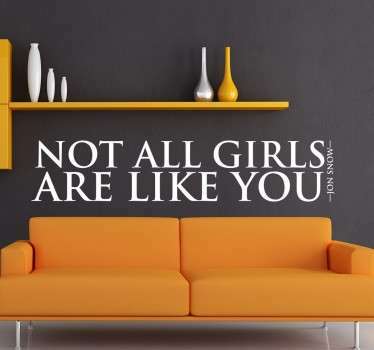 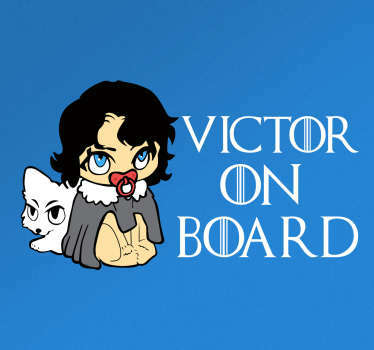 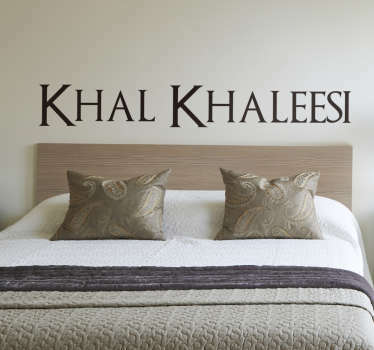 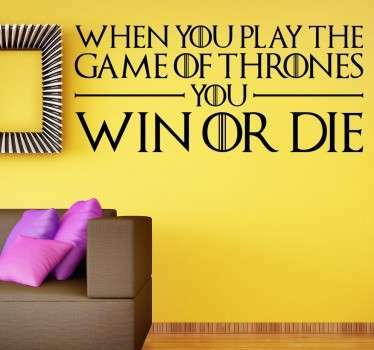 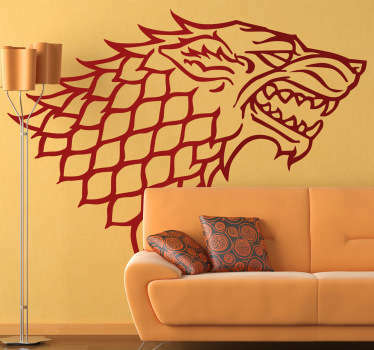 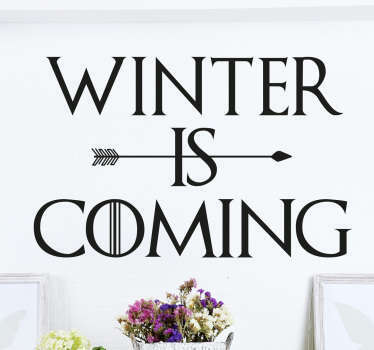 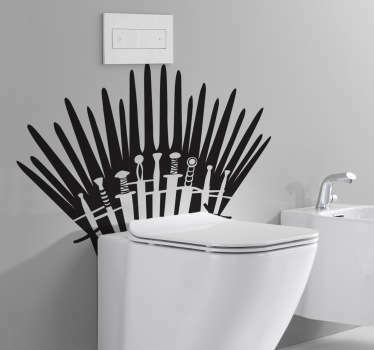 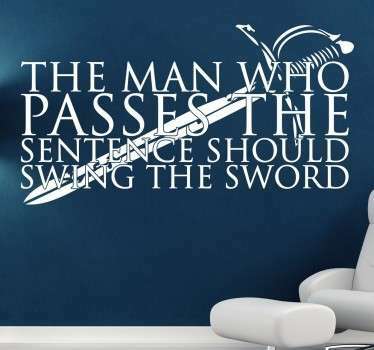 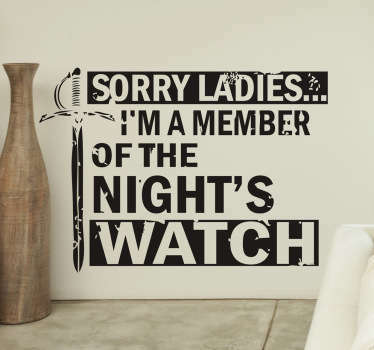 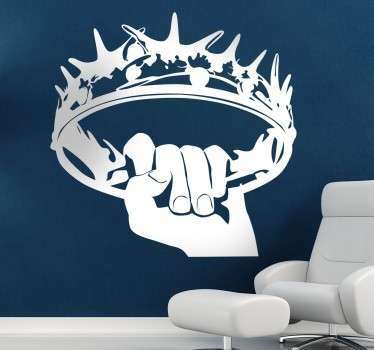 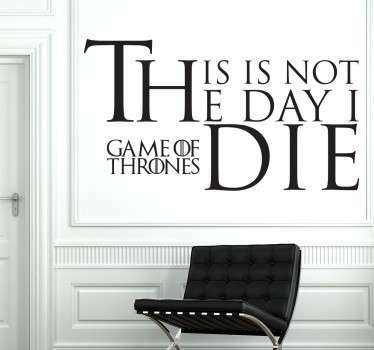 A great collection of wall art stickers with designs inspired by American fantasy drama TV series; Game of Thrones. 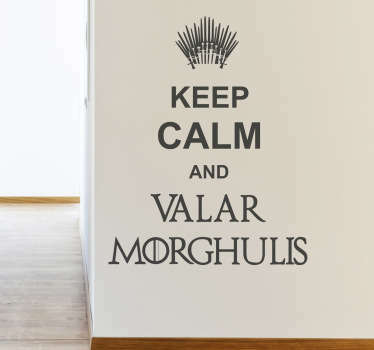 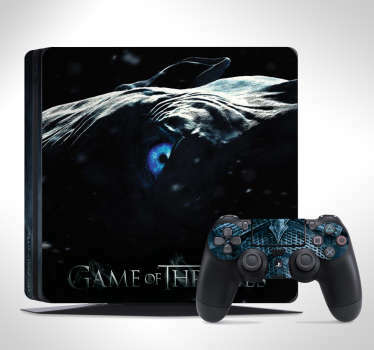 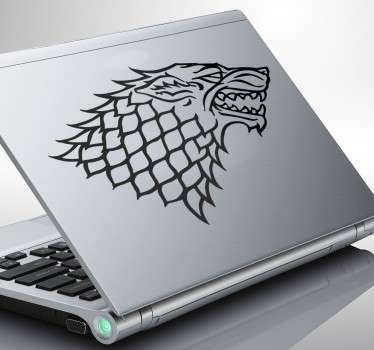 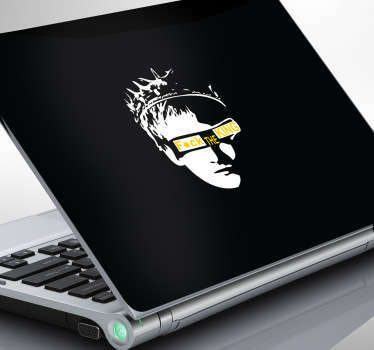 If you are a fan of this popular show then you are sure to love this great range of stickers to decorate your walls at home or even your devices such as your laptop or Play Station! 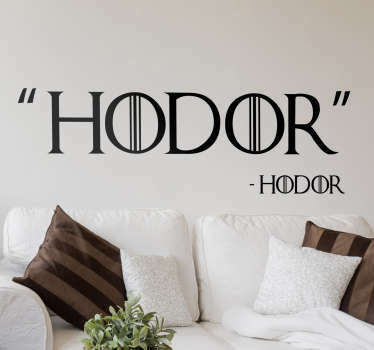 Illustrations of your favourite characters and even famous quotes from the series that are sure to impress your friends.